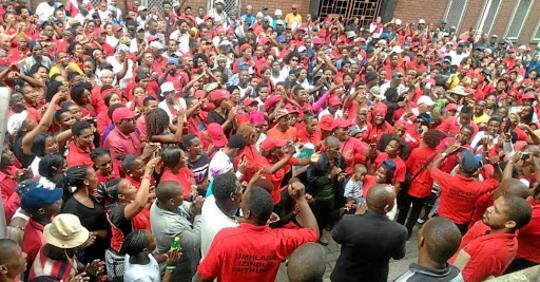 More than 5000 members of Abahlali baseMjondolo took to the streets of Durban yesterday (October 8, 2018, EIE) to demand accountability for, and an end to, political violence being meted out against their comrades and other activists. 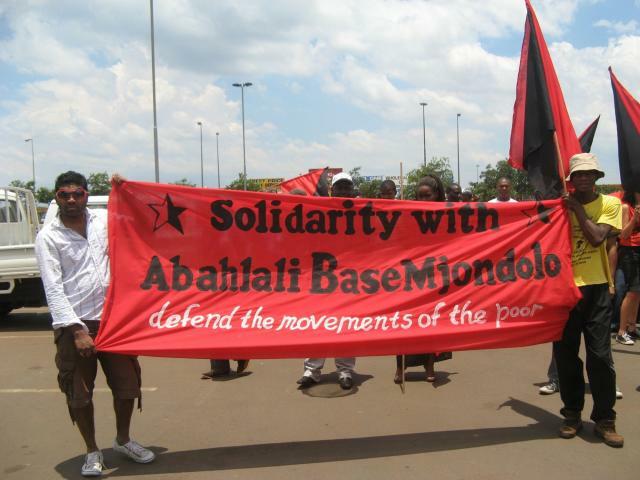 On Monday 8 October Abahlali baseMjondolo will march against repression in Durban. There will be solidarity protests in Cape Town, Johannesburg and New York. 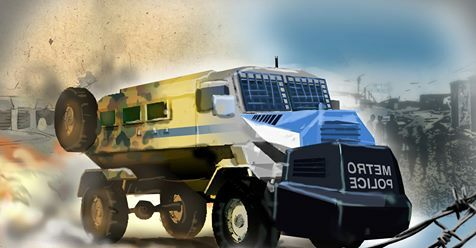 Since our movement was founded in 2005 we have faced waves of repression including assault, arrest, torture in police custody, organised campaigns of slander, the destruction of our homes, death threats, the murder of our members during protests and evictions, and the targeted assassination of our leaders. The price for land and dignity has been paid in blood. 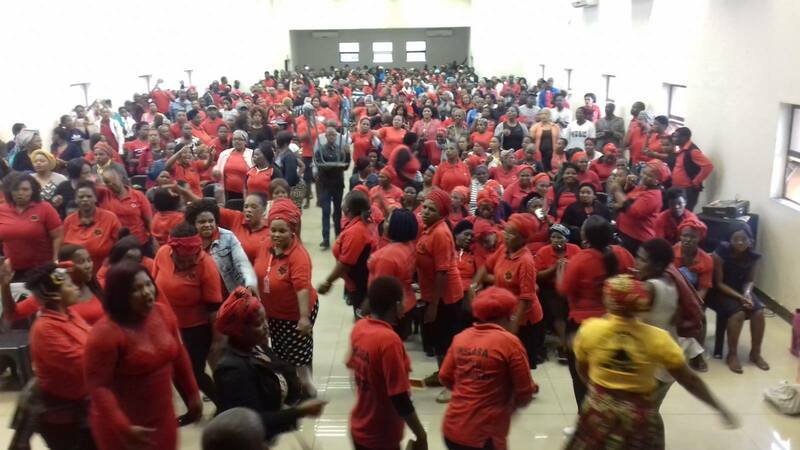 Abahlali baseMjondolo held a special general assembly, open to all members and branches in good standing, in Durban on Sunday. The assembly was very well attended and important resolutions were taken. 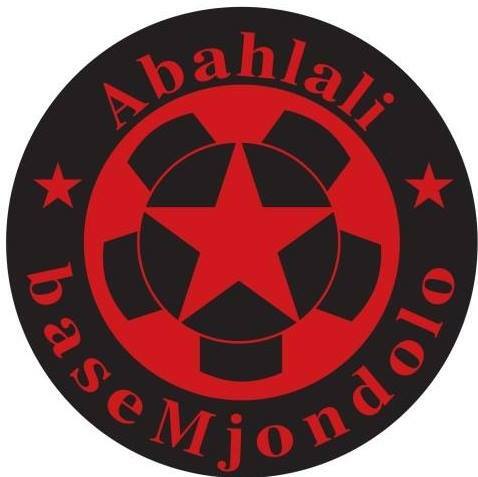 Abahlali baseMjondolo statement: Our movement continues to be subject to regular threats, intimidation and violence in Durban, including constant telephonic death threats. South Africa: Death Threats in Barcelona 2. Our chairperson in our Barcelona 2 transit camp branch in Lamontville, Mr Simbongile Jujebe, and some members of the local council in the area, have been threatened by unknown men who promised to ‘remove’ them if they continue to organise Abahlali in the area. 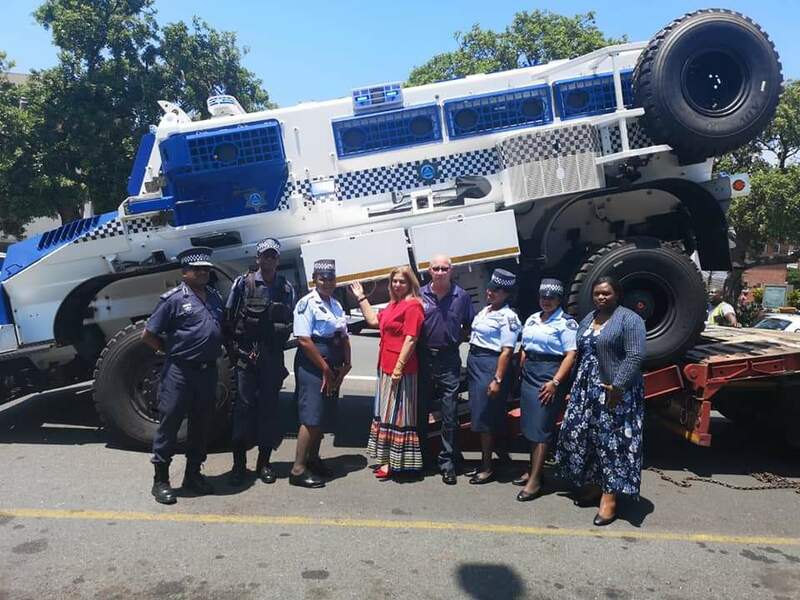 The Ward Councillor has on many occasions said that she is “the only Councillor in the ward” and that she will “not tolerate people who are creating their own authority”. In an open community meeting the Councillor openly attacked our chairperson threatening him. 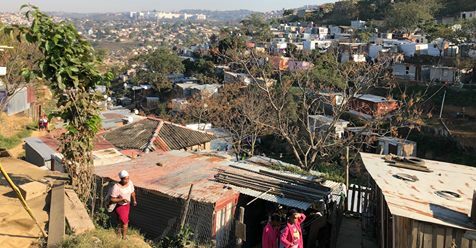 Two days later the local council of Abahlali were threatened by men who said that they come from the notorious Seventeen Hostel in uMlazi. 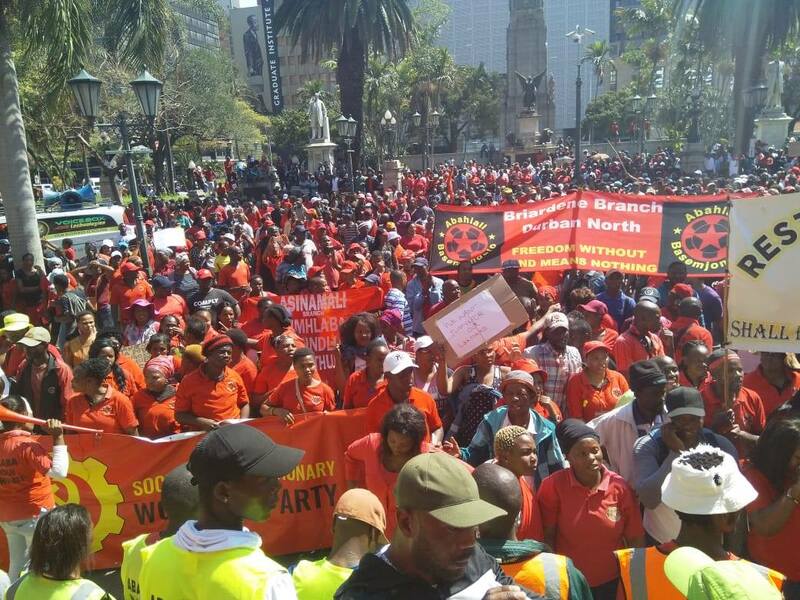 South-Africa: Our movement will be hosting a solidarity meeting in Durban with comrades from other organisations from 9:30 am till 6:30 pm on Saturday. The organisations that will be part of this meeting include the Housing Assembly in Cape Town, Ubunye bamaHostela in Durban and Abahlali baseMjondolo branches in Gauteng.